You can shop Kobleder's finest knitwear at our flagship shop. 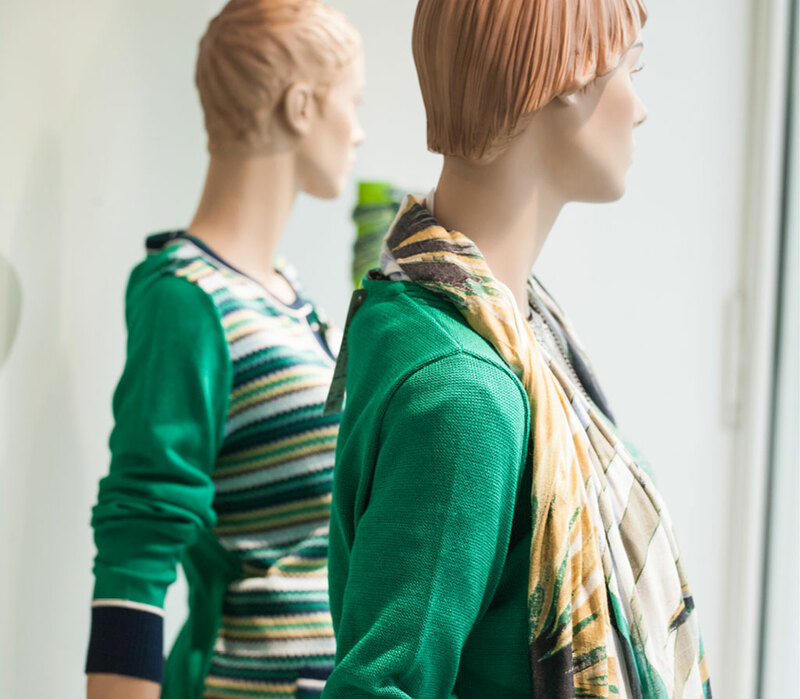 The Kobleder boutique is the number-one destination in northern Austria for lovers of high-quality crafted knitwear. First and foremost, of course, are our two own labels »Kobleder seit 1927« and »Toni Kobleder«, along with a few special knitwear specials. As well as our own traditional clothing designs, you can find fabrics for the home, cushions, accessories and much more. We produce all these products in house, 100% made in Austria! 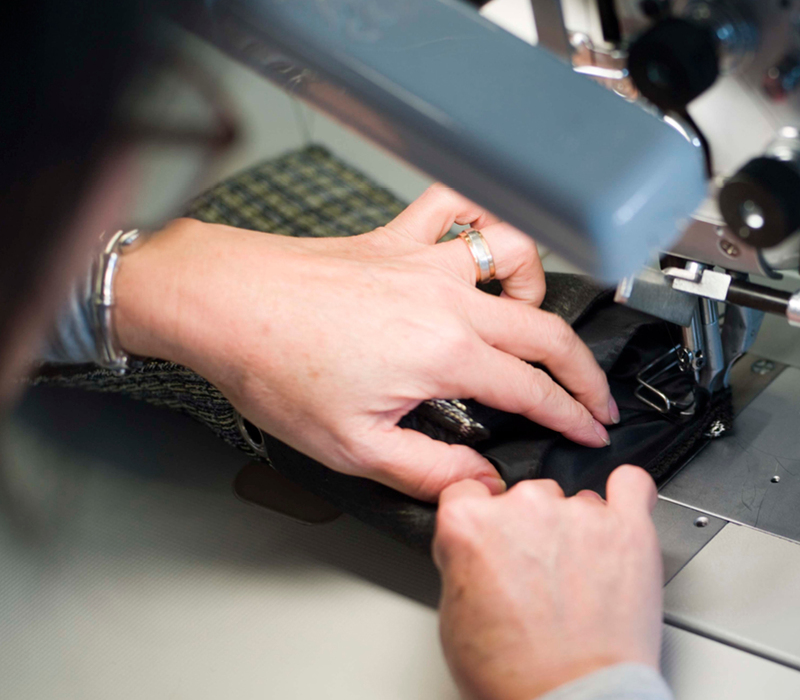 Our portfolio is rounded off by premium labels such as Cinque and Fuchs & Schmitt, along with a product range including everything from blouses and trousers to accessories. 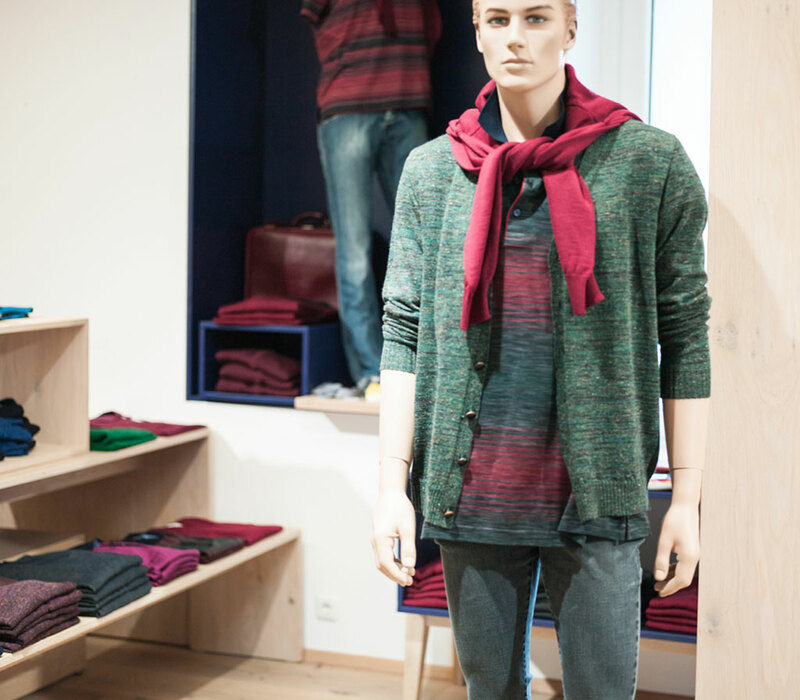 Although our main focus is on knitwear for women, we also have plenty on offer for men. · A 3% reimbursement so you can save with every purchase – You will receive 3% of your annual spending refunded as a bonus credit. · Trend information – Get up-to-date information on the latest trends in the world of fashion at the start of every season. · Event invitations – Our house fashion show takes place twice a year and is a special highlight in the calendar. · Samples – After a personal consultation, you will receive a selection of samples that fit your style. 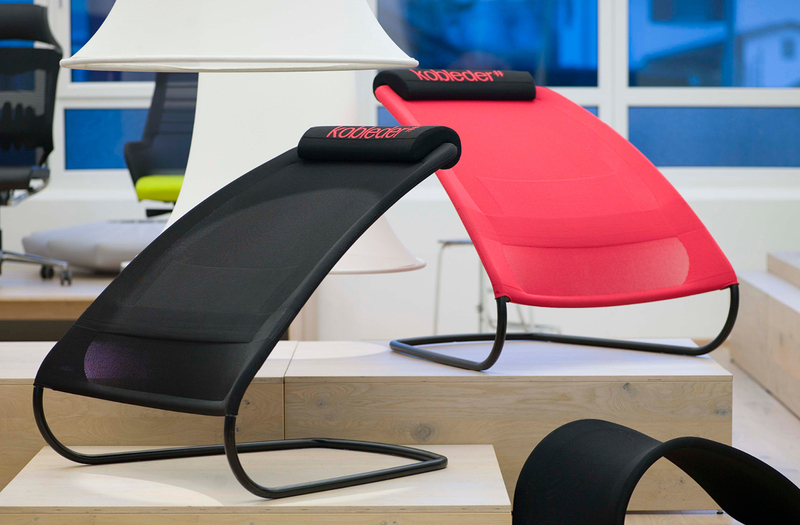 · Try on at home – As a club member, you will always be welcome in the Kobleder boutique. You can also take items that catch your eye to try on at home. · Advance notice of special offers – Get knitwear at reduced prices before anyone else. · Birthday surprise – We will make your birthday month a happy one with a special surprise! · Seasonal vouchers – Celebrate special occasions such as Mother’s Day with a gift voucher. · Tailored alterations – Whether you want to shorten a skirt, turn a coat into a jacket or adjust the length of your sleeves, our tailors always have a solution. · Gift vouchers – Do you want to say a special thank you to a loved one or put a smile on someone’s face? Then a gift voucher for our boutique is the perfect present. You can order our beautifully designed gift vouchers for any amount and with exclusive packaging. · Free gift packaging – Whether it’s a sporty polo shirt for your husband, a cosy cardigan for your mother or a stylish cape for your niece, your gift will be lovingly packed with an individual touch. 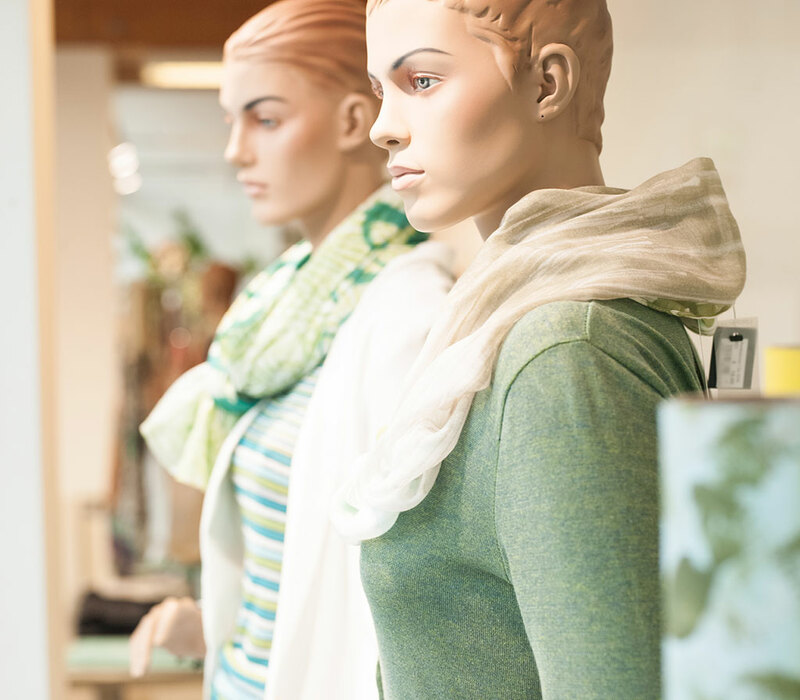 · Free parking at the door – Park free of charge right in front of our boutique, which is also wheelchair accessible. Made in Austria – See for yourself! 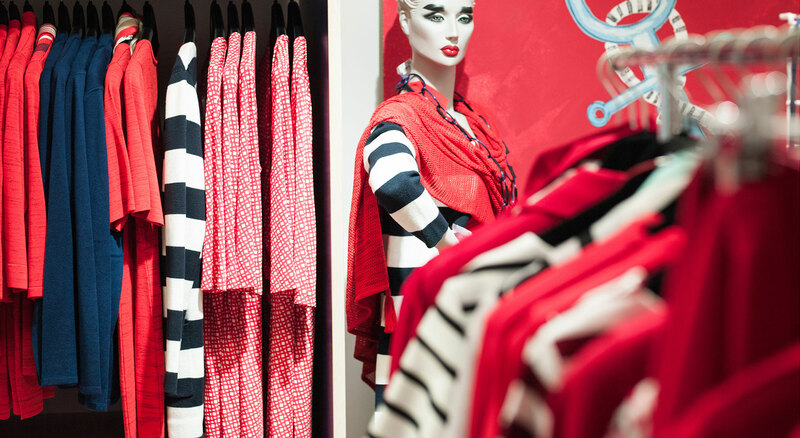 Our doors are always open to fashion lovers. 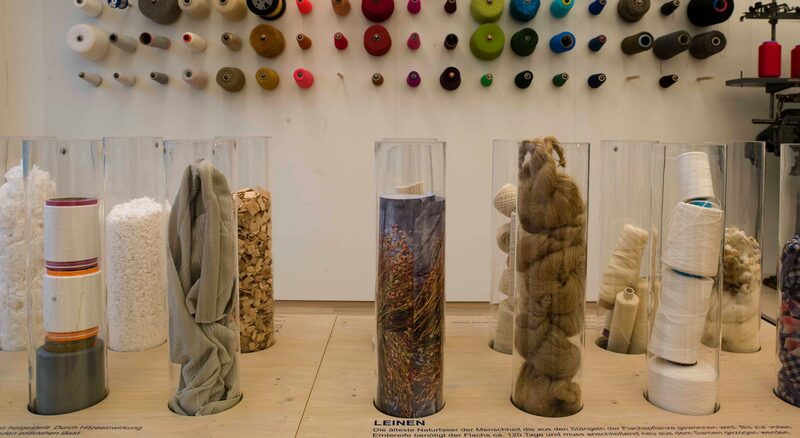 In our showroom, you can find out amazing facts about how our knitwear is created and see the innovations from our technical products branch up close. Register for a guided tour and a behind-the-scenes look at our production processes. Experience knitting where tradition and innovation meet!